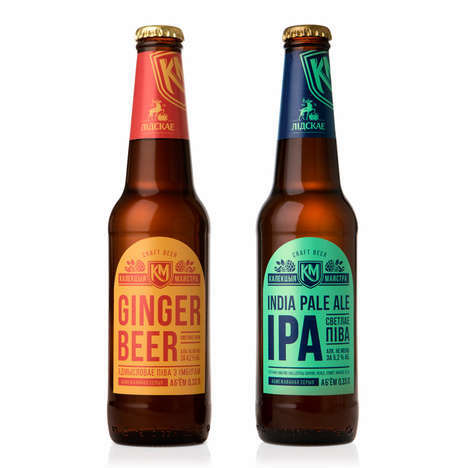 The brewery worked with the Hub & Spoke creative agency for the development of the can's label, which takes inspiration from an American war veteran by the name of Curt Bean who uses art therapy as a means to aid soldiers with PTSD through his non-profit 'Art of War Project.' 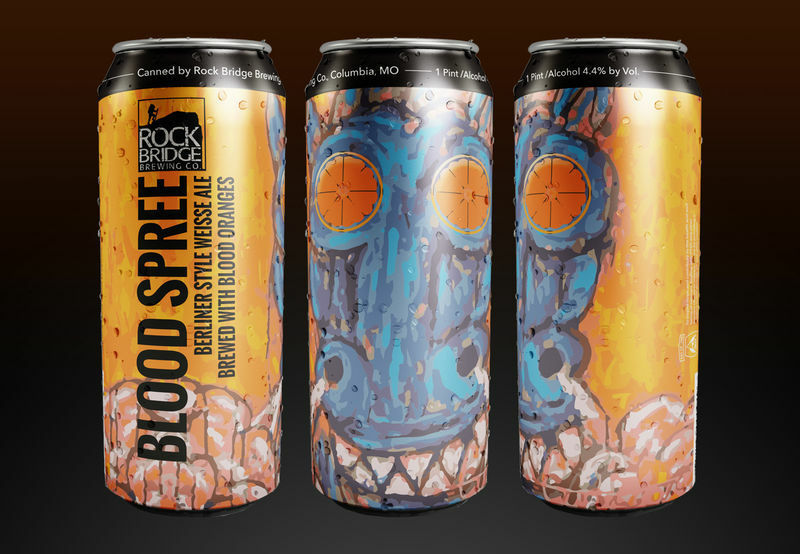 As such, the finished Rock Bridge Brewing Co. cans feature an original art design that was created by Bean. 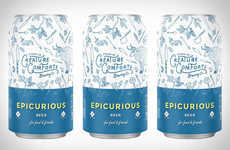 The bold branding for this blood orange ale will appeal to those with an eye for painterly beer cans, a taste for something new and an appreciation for branding that deviates from convention.